What is the 'Election Integrity' commission? Why is there an election commission? 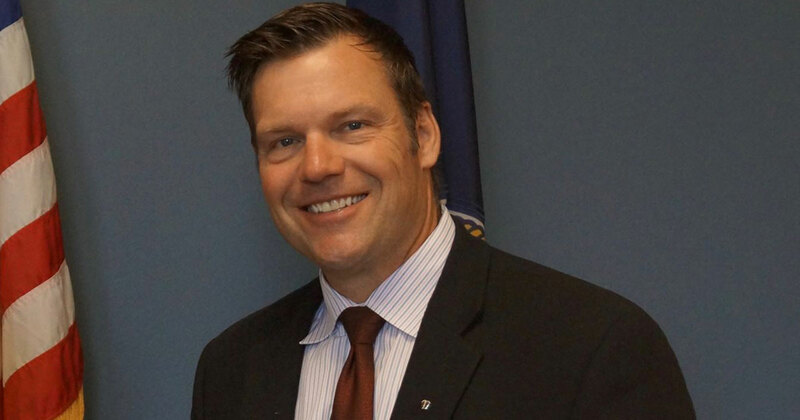 On May 11, President Trump signed an executive order creating the “Presidential Advisory Commission on Election Integrity.” Vice President Pence chairs the Commission with Kansas Secretary of State Kris Kobach, a notorious advocate of voter suppression laws. 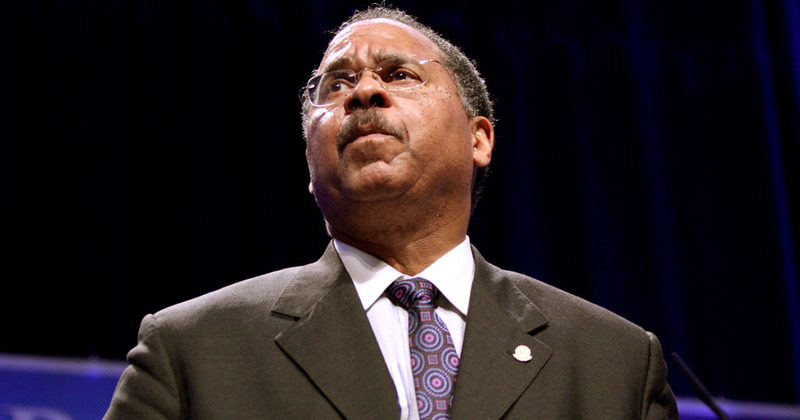 Members include other arch voting rights foes: Hans von Spakovsky and Ken Blackwell. 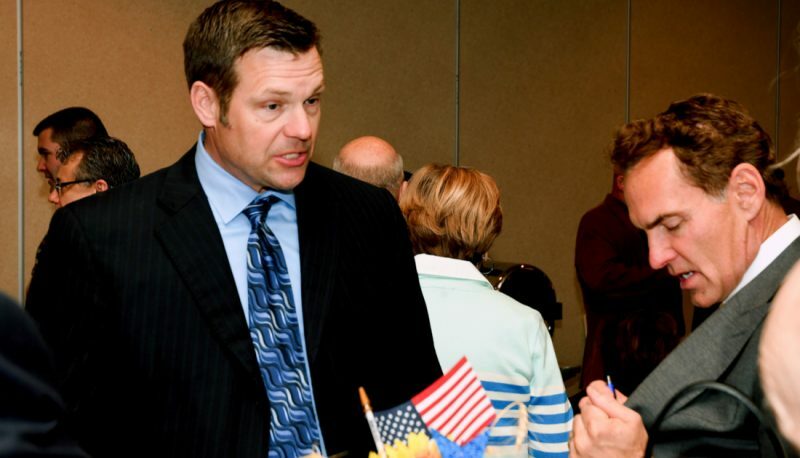 Even before the Commission’s first meeting, Kobach sent letters to all 50 states and the District of Columbia asking for detailed records on every voter in their state. By July 5, at least 44 states had declared that they would not, or could not by law, provide the Commission with all the information requested. President Donald Trump apparently cannot accept the fact that he lost the popular vote by more than three million votes. He has claimed that millions of “illegal” votes are responsible for Hillary Clinton’s popular vote victory. This is a ridiculous claim. Studies have repeatedly found that there is virtually no individual voter fraud in the U.S. But false claims about fraud have been used as justification for a wave of voter suppression laws passed by Republicans since Barack Obama was elected president, building on a concerted push during the George W. Bush administration. 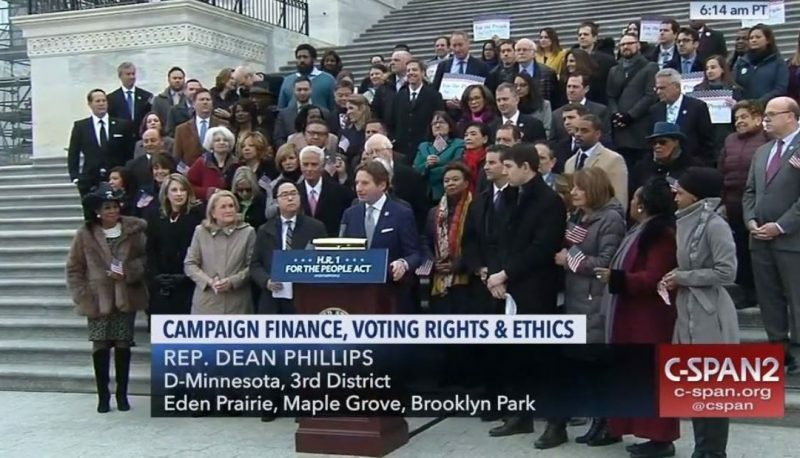 This commission is designed to give Republican lawmakers cover for imposing voting rules that predominantly keep vulnerable communities like people of color and younger voters from voting—laws that some Republican officials have admitted are designed to help Republicans win elections. A federal court found that North Carolina’s voter ID law was designed to target African American voters “with almost surgical precision.” Even a conservative federal appeals court found that a restrictive Texas voter ID law discriminated against and disenfranchised minority voters. 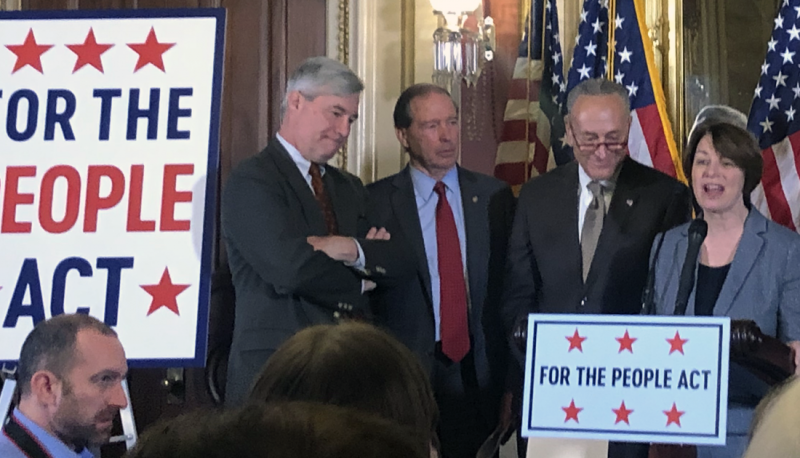 The stated purpose of the Commission is “to promote fair and honest Federal elections” by evaluating laws and policies that either enhance or undermine public confidence in federal elections and identifying “vulnerabilities” that could lead to fraudulent registrations and voting. Among the members of the Commission are people with a long record of supporting restrictive voting laws and procedures, including Kansas Secretary of State Kris Kobach, the Heritage Foundation’s Hans von Spakovsky, and the Family Research Council’s Ken Blackwell. Kobach is also a driving force behind anti-immigrant legislation and so-called “anti-Sharia” laws that demonize American Muslims. Kobach has pushed for right-wing policies to be included in Republican Party platforms, including Trump’s border wall. Kobach is a master of inflammatory rhetoric, telling radio listeners in 2015 that it would not be a “huge jump” to think Obama would ban criminal prosecutions of black people. In 2014 he suggested that a breakdown in the rule of law under a Hispanic majority in the U.S. could lead to “ethnic cleansing” of white people. Hans von Spakovsky, who currently works for the conservative Heritage Foundation, is another right-wing activist who perpetuates the false voter fraud myth. Like Kobach, he uses inflammatory partisan rhetoric, charging last year that President Obama wanted noncitizens to vote illegally. 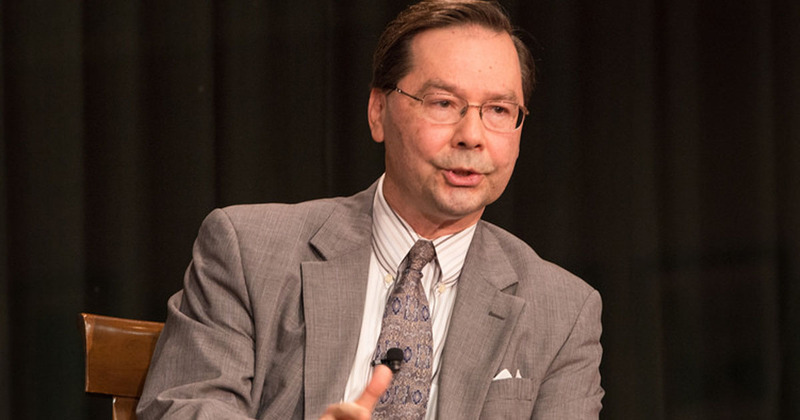 During the Bush administration, von Spakovsky worked at the Justice Department where, in the words of six former lawyers in the voting section, he became “the point person for undermining the Civil Rights Division’s mandate to protect voting rights.” At DOJ he redirected voting rights efforts toward combating supposed fraud, something that led then-senator and presidential candidate Barack Obama to oppose his nomination to the Federal Election Commission. In 2011, he falsely claimed that a 2010 election in Missouri had been decided by 50 voters that were illegally cast by citizens of Somalia; a court found that there was not a single fraudulent vote by Somali Americans. Blackwell is another all-around right-wing activist, promoting anti-gay policies as a senior fellow for the Family Research Council and serving up inflammatory rhetoric about gun control on the board of the National Rifle Association. (Blackwell, for example, called President Obama’s nomination of Judge Sonia Sotomayor to the Supreme Court “a declaration of war against America’s gun owners and the Second Amendment to our Constitution.”) He’s also on the board of the Club for Growth, and Trump tapped Blackwell for his transition team. In March 2017, Blackwell announced that he was forming Defend US, a super PAC focused on electing conservative candidates in Ohio at all levels. There is a long and ugly history of voter suppression in the United States, including poll taxes, literacy tests, and violent intimidation against voters and voter registration efforts. With the passage of the federal Voting Rights Act in 1965 and the National Voter Registration Act of 1993 (“motor voter”) the federal government was empowered to safeguard individuals’ ability to exercise their right to vote. After record turnout by people of color and young voters helped Barack Obama win the presidency in 2008, right-wing activists amped up their push for more restrictive voting laws. Conservative victories in the 2010 Tea Party wave gave Republicans the power in many states to start putting those laws into place. Almost immediately, state Republican officials began proving him wrong. Within two hours of the decision, Texas announced that its voter ID law, which had been blocked by a federal court, would be put into effect. In less than a year, eight of the states that had been fully or partially covered by the Voting Rights Act passed or implemented new voting restrictions, as did three states that were not. Some engaged in various forms of voter purges. And local officials in those states could more easily—and did—implement their own discriminatory changes, such as closing voter registration offices or moving them to neighborhoods without access to public transportation. Jeffrey Toobin, a legal analyst for the New Yorker, called Republican voter suppression “the real voting scandal of 2016.” Problems included changes in the number and accessibility of voting locations as well as restrictive voter ID laws. Fourteen states had new voting restrictions in effect for the first time in 2016, some of which had a major impact on voter turnout. In Wisconsin, for example, 300,000 registered voters lacked the forms of ID required under the restrictive voter law passed in 2014; voter turnout in 2016 was the lowest level in two decades. A study released this May found that Wisconsin’s voter ID law reduced turnout by 200,000 votes; the presidential race in Wisconsin was decided by 22,748 votes. In North Carolina in 2016 there were “158 fewer polling places in 40 counties with large black communities, and African American voter participation was down 16 percent,” according to the Center for American Progress. 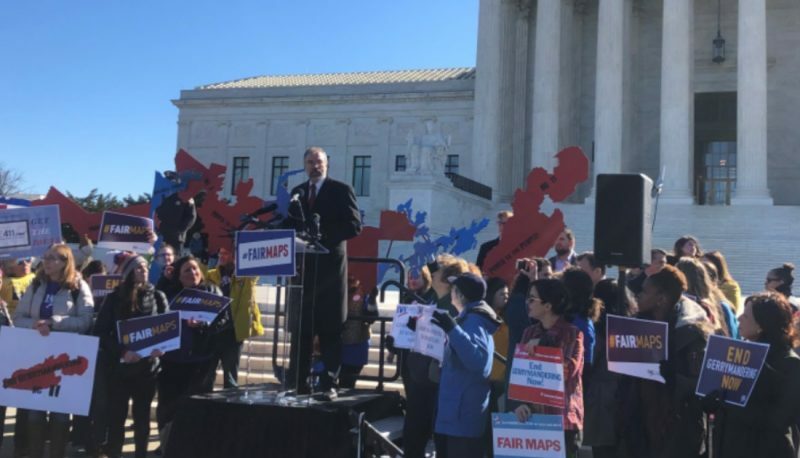 On Election Day, “there were 868 fewer polling places in states with a long history of voting discrimination, like Arizona, Texas, and North Carolina,” wrote Berman, noting that hundreds of thousands of voters were impacted by those changes. Some new state restrictions were challenged by courts in 2016. For example, a federal judge found that the Texas voter ID law could keep 600,000 minority and young Texans away from the polls. 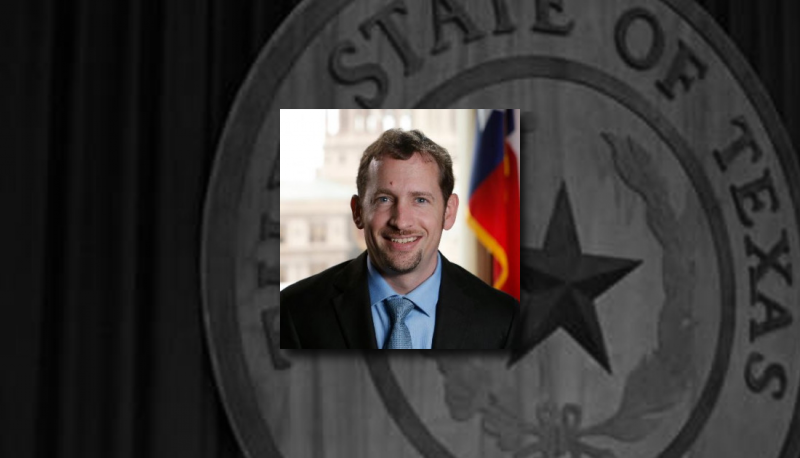 (In Texas, gun licenses count as ID’s to vote, but student ID’s do not.) A federal appeals court ruled that Ohio’s aggressive purging of voting rolls—which removed about 2 million names from voting rolls in recent years—was illegal. Right-wing pressure to further restrict voting access is not letting up. In 2016 Missouri lawmakers passed, and voters approved, a constitutional amendment that the Secretary of State’s office had estimated in 2014 could disenfranchise 220,000 people. The Brennan Center reported in May that at least 99 bills to restrict access to registration and voting had been introduced in 31 states in 2017.